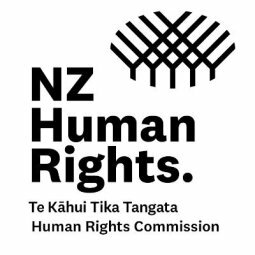 The Human Rights Commission (Commission) is hosting a series of open forum consultations across Aotearoa for women in regard to the Convention on the Elimination of All Forms of Discrimination Against Women (CEDAW). We know that the human rights issues of violence and abuse, poverty, employment, access to healthcare, data collection, and human trafficking affect women. We want to hear from you about your experience with these and other issues. We also want to hear about your proposed solutions and recommendations. An opportunity to speak and to listen, this hui will be facilitated by the Commission’s staff. The information we gather about your priority human rights issues will form the basis of our submission to the United Nations in regard to this Treaty about Women’s Rights. We want to get as much information from as many people as possible to help us improve the current human rights landscape for women of all ethnicities, religions, sexual orientation, disability status and socio-economic groups. Please join us at this physically accessible venue for discussion and a light lunch with vegetarian kai options available on the 28th of February. This event is free but registration is required for catering purposes.